with a fully-integrated approach of the patient flow. At IBA we dare to develop innovative solutions pushing back the limits of technology. We share ideas and know-how with our customers and our partners to bring new solutions for the diagnosis and treatment of cancer. 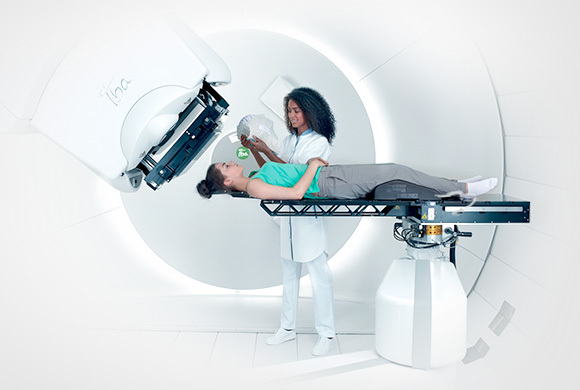 "IBA is a high-technology medical company which concentrates its activities on proton therapy, dosimetry, solutions for radio-pharmacies and particle accelerators for the industry." Looking for a job? Give your career a new meaning!